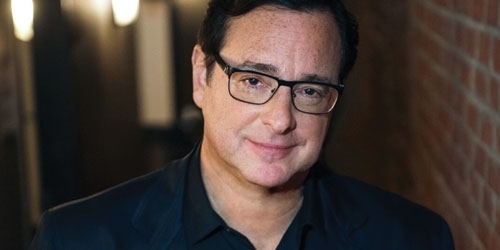 Bob Saget has starred in many successful television shows, including two of the most family-friendly shows network TV has ever produced ("Full House" and "Americas Funniest Home Videos") but he’s also an out of his mind standup comedian for over thirty years. From his 2014 Grammy-nominated stand-up special, “That’s What I’m Talkin’ About” to his scene-stealing cameos in "Entourage," and "The Aristocrats," it’s always effective as Saget embraces his dark side. In 2016, Bob completed his first book, Dirty Daddy, is a New York Times Best Seller. Bob can be seen in the hit Netflix series, Fuller House. His latest hour stand-up special, Zero To Sixty available on Amazon, iTunes and many other platforms.